Dilani has temporarily come back ! 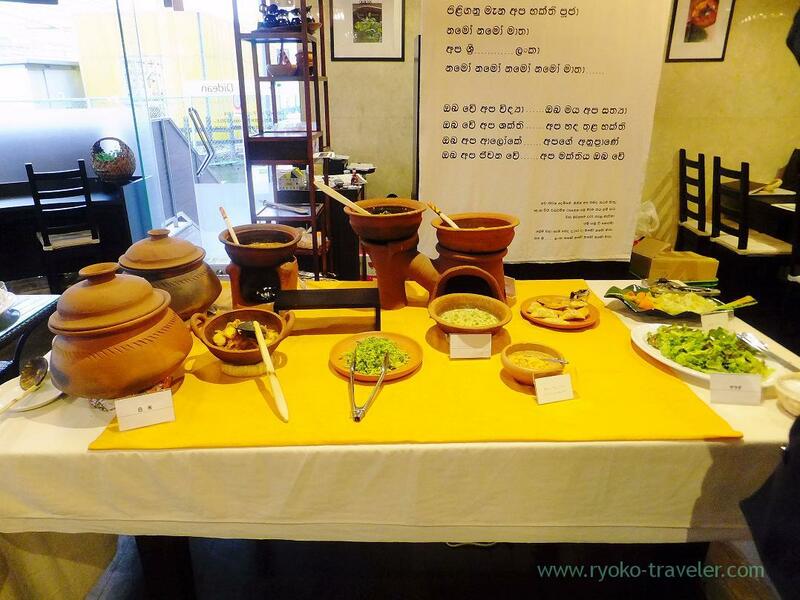 Now you can eat Dilani’s Sri Lankan curry at Kamata ! Ms.Dilani who used to manage Sri Lankan curry shop at Monzen-Nakacho and then married and went back to Sri Lanka. We missed her delicious curry after that. 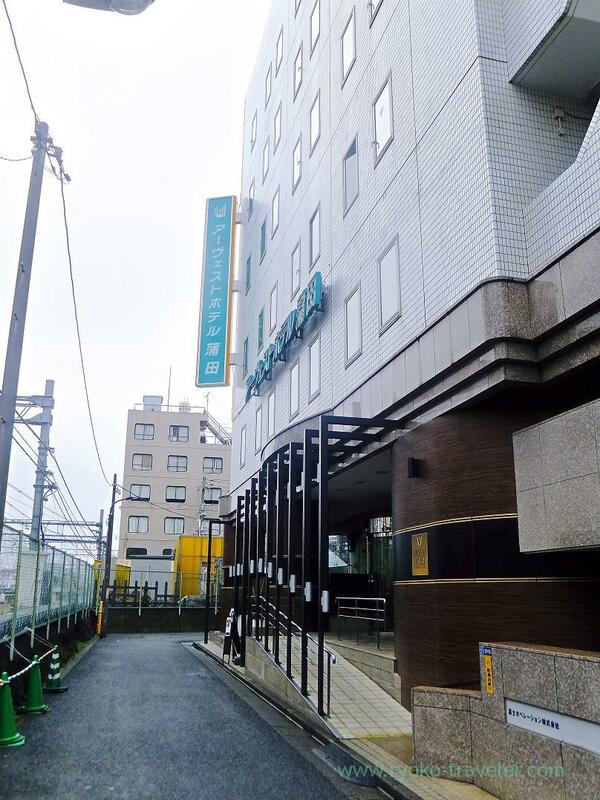 But we heard she came back to Japan and a Ayurveda foods restaurant supervised by her has opened in the economy hotel in front of the Kamata station. “Why did she come back to Japan so early Will she stay in Japan long time ?” in mind. By the way, what is Ayurveda foods ? The word “Ayurveda” sounds so healthy. Healthy Sri Lankan foods ? I understood so. 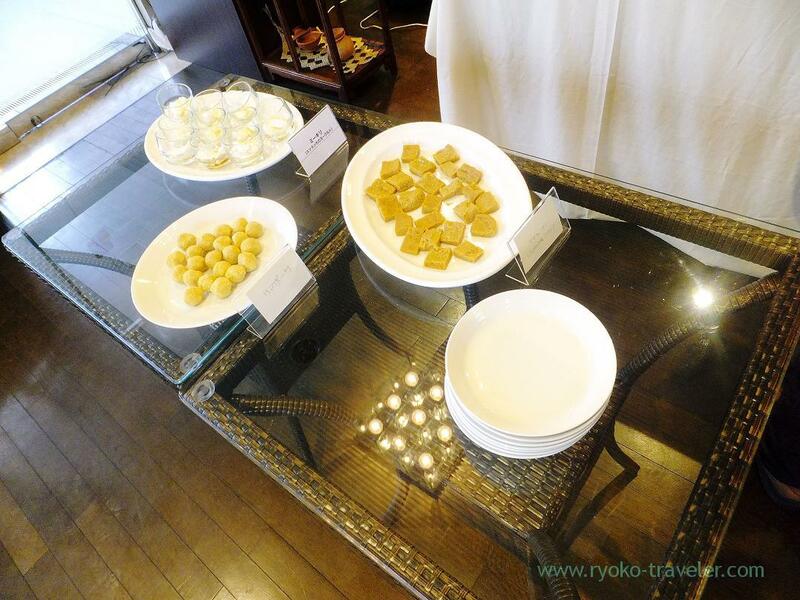 They prepare buffet area as same as past Dilani’s Sri Lankan curry. We ordered “lunch buffet”. 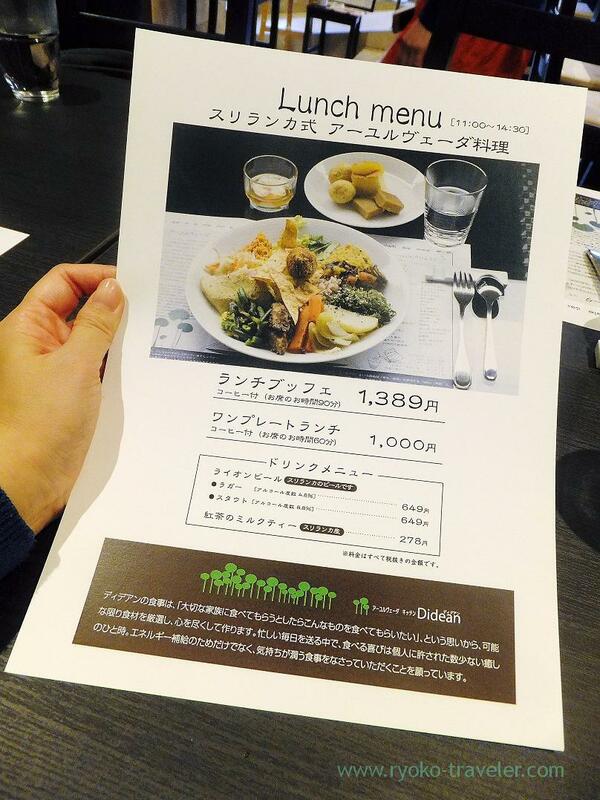 1500 yen (1389 yen +8% tax, 90 minutes). Buffet-style. Buffet.. That is to say…. I recommend you see now the monitor at a distance. Are you ready to see ? This is my dish ! this is my best work ! Nevertheless I was very careful about the looking ! Three species of Sri Lankan dessert. Of course, I took them ! And I had second helping of it. It looks really tasty and healthy. 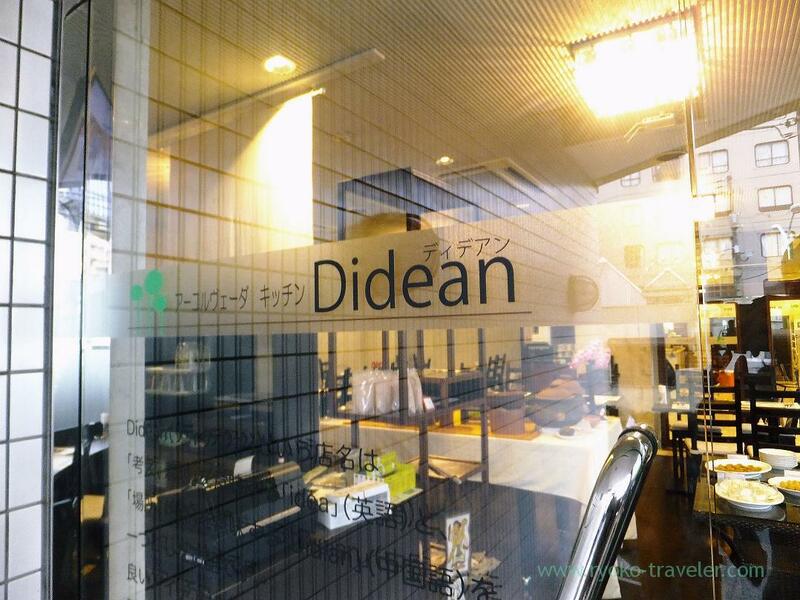 In Dubai we have many Sri Lankan restaurants, but I didn’t see many in Japan? 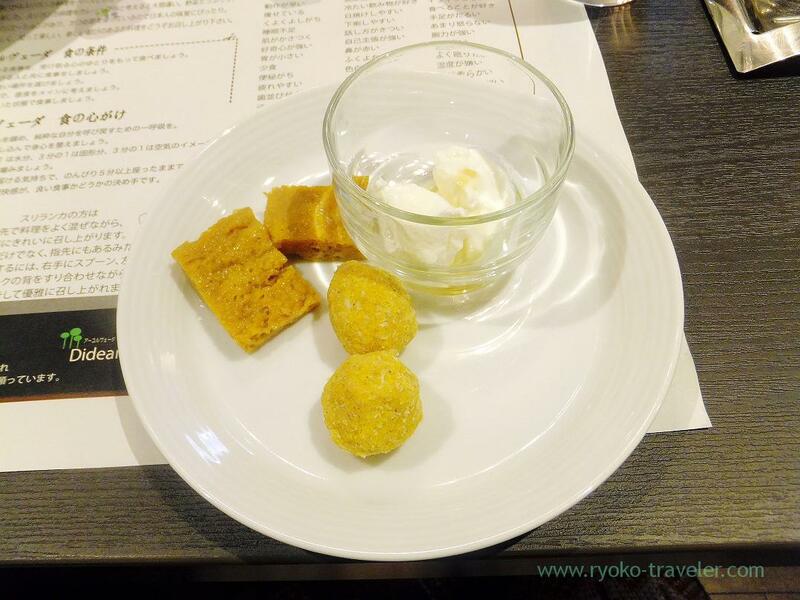 Yes, there aren’t much Sri Lankan restaurants in Japan. In stead of that, so many Indian foods restaurants are here and there. 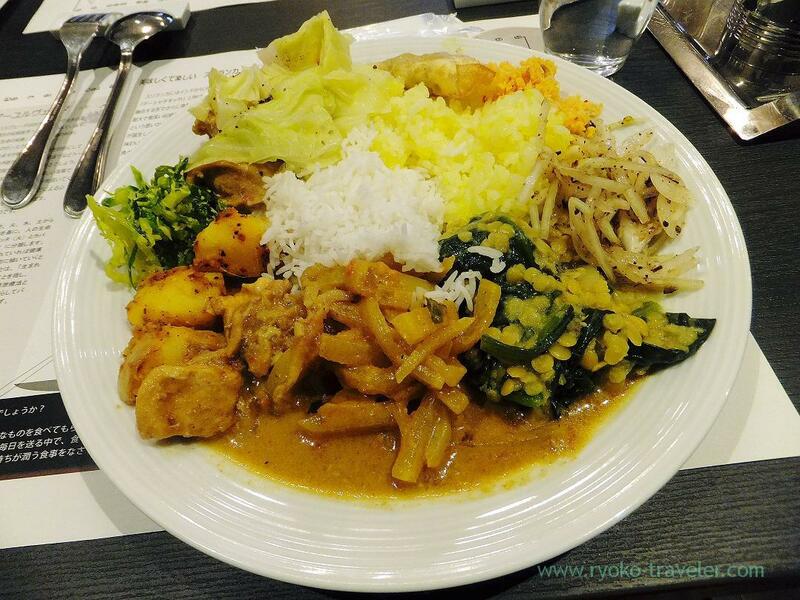 Indian foods used to be so popular in Japan, and Sri Lankan, Nepalese and Pakistani people open their restaurants as Indian foods restaurants.